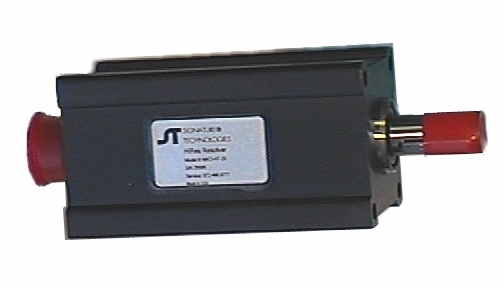 The Signature Technologies HiRes Resolver is an extremely rugged environmentally sealed brushless position transducer. Connections are made by an environmentally sealed MS connector. This product is immune to sudden changes in the environmental conditions and because it is a ratio-metric device is is also immune to changes in voltage, frequency or temperature. It has a 5/8 shaft and an oversized double row sealed bearing and a NEMA13 rated enclosure. 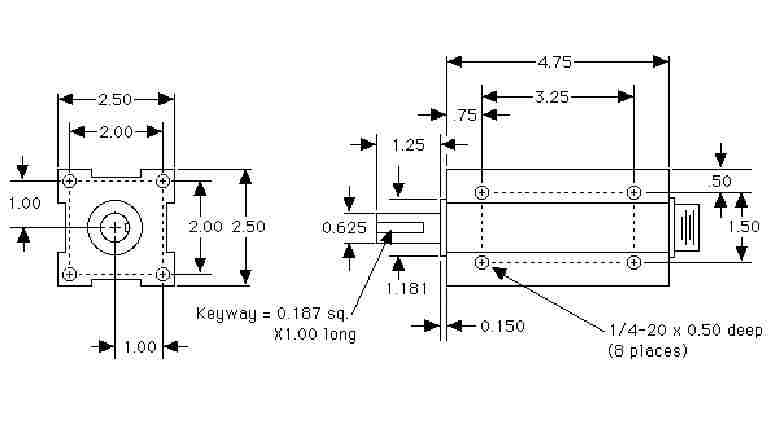 Ask for out publication Resolver Installation Considerations for a detailed guide to mounting, installation, and drive component selection for resolvers on rotating machinery such as mechanical presses. Starting Torque: 8oz.in. @ 25ºC. Operating Temp: -20 to 125ºC.